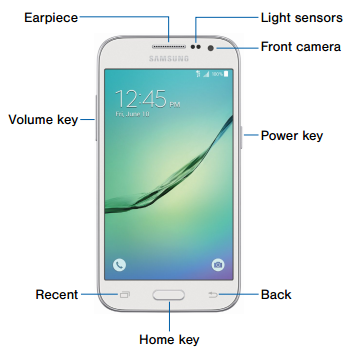 The Samsung Galaxy Core Prime user manual is available in english language. It's contain 86 pages and devided into section. 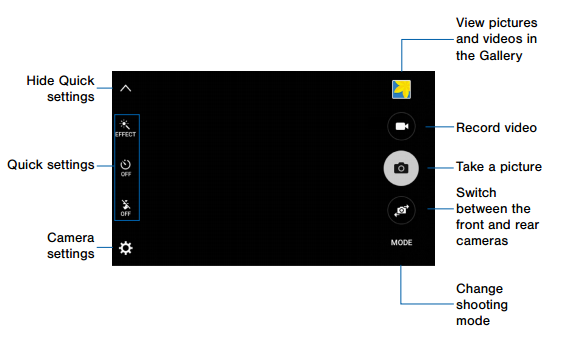 In the manual you can learn about phone layout with key functions, setting up phone, setting up voicemail, Install the SIM Card, using home screen on page 11, using navigation, call settings, using apps, google applications, using camera, galerry, internet, wi-fi settings, using bluetooth, mobile network connections, and more. 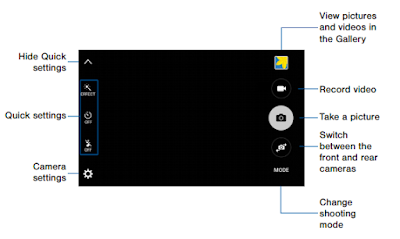 Other important information in the Samsung Galaxy Core Prime user guide for example about wallpaper settings, lock screen guide, backup and reset guide, Date and Time Settings, and many more.